You may notice that the God is Grace Christmas Catalog gifts this year have experienced a small increase. We are only passing on costs incurred for the postage used for sending recipients/donors a Christmas card, insert and ornament. This small increase also assists with costs to transport these items to the women of God Is Grace in Uganda. God is Grace is a Ministry of Kelly Green Global (KGG). KGG is a not for profit 501C3, tax exempt ministry. Please select the item(s) you would like to give as a gift. All gifts given are 100% tax deductible. 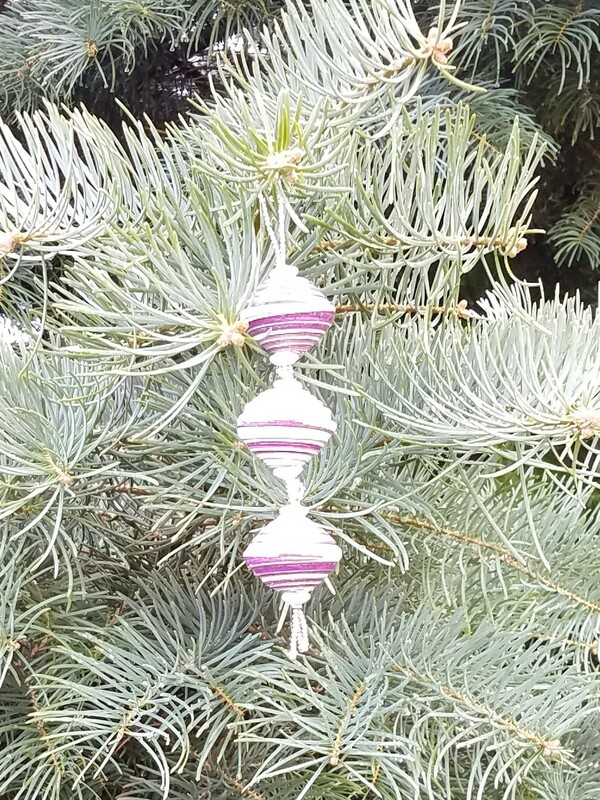 As a thank you for each donation made on behalf of your recipient, God is Grace ministry can send one ornament per item donated. Please answer the questions below to help us deliver the ornaments to your recipient. You have chose to pay by check, please print the form BEFORE submitting and write your check for the amount of order. Paying by check may slow down receiving the Ornament and Christmas Card from God Is Grace since we are unable to ship the card and ornament until the payment is received. God is Grace is a ministry of Kelly Green Global ministries. Kelly Green Global is a not for profit 501c3 organization and all donations are tax deductible. Questions regarding your gift can be sent to godisgraceafrica@aol.com.